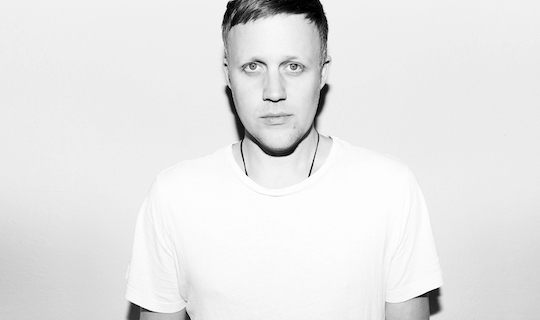 Modernsoul proudly welcomes Jan Blomqvist as the latest addition to the Fondue Music Publishing roster! The Berlin-based solo-artist and bandleader is about to release his second album. Two years after his debut „Remote Control“, that led Jan Blomqvist and his band around the world, he now reports back with an album „Disconnected“ that stylistically falls in line with the distinct Blomqvist sound, just more grownup and forward-thinking. At the moment he’s part of SoundCloud’s European expansion of „First On SoundCloud“. The campaign spotlights six creators within the dance/electronic and hip hop communities and features Claptone, Jan Blomqvist, Jay Prince, Little Simz, Lotic and Peggy Gou.